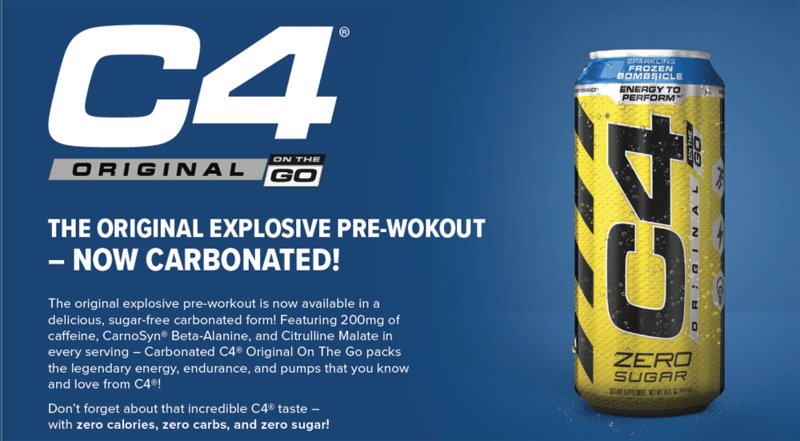 C4 On The Go is explosive energy that goes wherever your workout takes you. The newest addition to the C4® family is now available in a delicious, carbonated format, to activate your taste buds and a one of kind sensory experience. 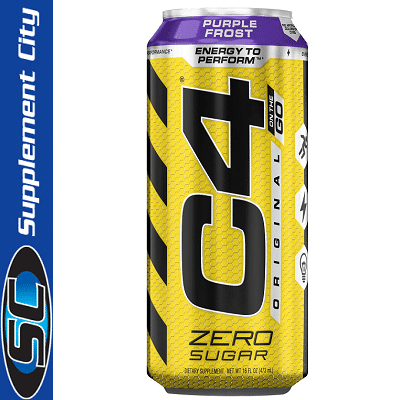 Within minutes of drinking Cellucor C4 RTD, you will feel a tingling sensation awaken your mind and body as liquid motivation courses through your veins. You will feel a compulsion to grab hold and tackle any challenge ahead of you. Your mind, keenly aware of the energy you now possess, leaves you with only one thought… IT’S GO TIME! Cellucor C4 RTD is more than just an explosive energy drink. 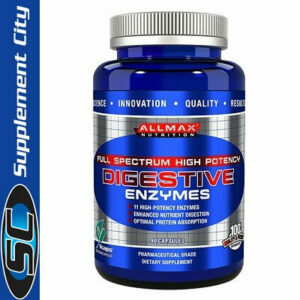 It is performance energy that combines clinically studied ingredients, engineered to give you the edge you need to dominate your workouts and crush any goal, anywhere, anytime. With mouth-watering sparkling flavors like – Frozen Bombsicle, Twisted Limeade, C4 On The Go offers something for every palette. Refresh yourself and get ready for a taste experience like you’ve never had before. 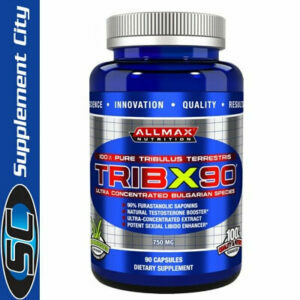 CarnoSyn Beta-Alanine – Designed to delay the onset of fatigue, resulting in improved power and performance.